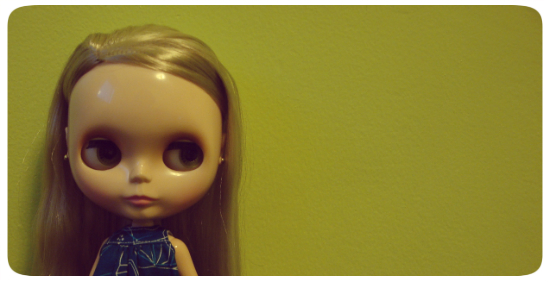 I play favourites with my Blythe dolls. Sometimes I even feel bad for doing it, but I do it anyways. It’s not always obvious, but sometimes it is. If I look at my Flickr sets, I can see that some of the dolls that I’ve had for over years have had less than 100 photos, while others than I’ve had for just over a year have double (or triple) that. Love for a doll is a finicky process, if the Going Baroque section on Blythe Kingdom is anything to go by. And yet, I have only ever sold one doll. In the past, I’ve found myself thinking that my home was the last stop for dolls. They come in, but they don’t leave! That’s the way it has been for all of my dolls (except for the Fancy Pansy who was never named). They come in, they set up shop (figuratively) on their stands and take up space. Then comes the demands for things – shoes, hats, clothes, more shoes… But as demanding as the little plastic ones are, I do play my favourites. I listen a little bit more or cave for the demands much more for some than others. Some dolls get a pair of shoes to themselves, others get whole outfits. I have a trio of hats that only my Kenners get to wear, some dresses that only my Kenners (or Halo – my solo custom doll) gets to wear. I have a fairly sizable collection of pink everything that only one doll gets to wear… I play favourites often, it’s just what I do – even if I don’t care to admit it. I suppose it’s like that with a lot of things though. We choose favourites throughout life. We have best friends, a favourite movie or book, a favourite boy band as a young girl (ahem, Backstreet Boys vs. NSYNC, anyone?). It’s just the way that the world works sometimes. There’s no cut and dry method of liking everything equally, no matter how hard that we try. That said, I could probably take more photos of some of my ‘lesser loved’ (but still loved) dolls from time to time. 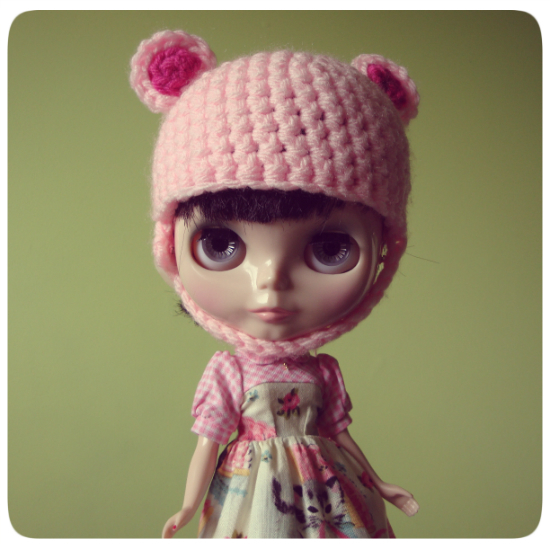 Do you play favourites with your Blythes?